Teen teams are nothing new, but only one super-group got started at age twelve and under! 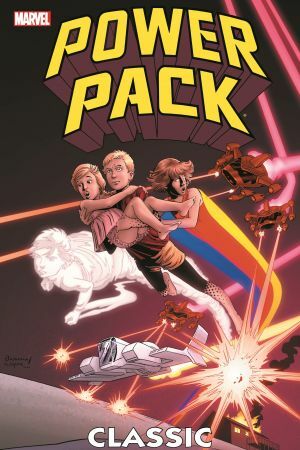 Alex, Julie, Jack, and Katie Power prove you’re never too young to save the universe when they use the powers they received from one alien race to foil the schemes of another - the dreaded Snarks! Back on Earth, they meet another new archenemy, General Carmody, a mutantphobe so confused he even targets heroes who AREN’T mutants! Guest-starring Spider-Man, Cloak and Dagger, and Henry Peter Gyrich of Initiative infamy! 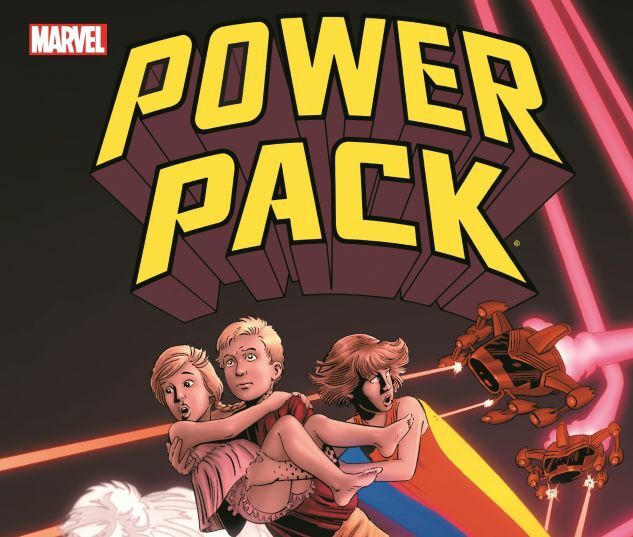 Collects Power Pack #1-10.